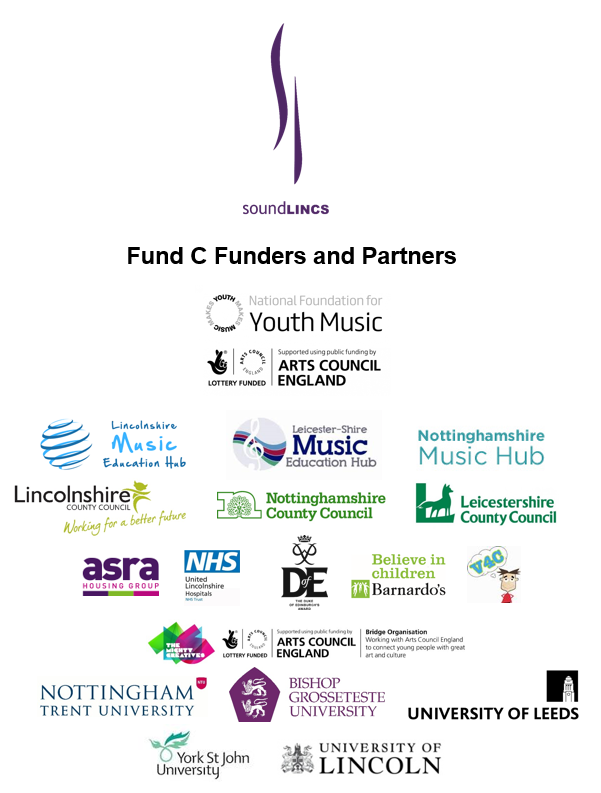 FundC is a vital part of soundLINCS’ role as a key Youth Music strategic partner, being 1 of just 13 organisations nationwide to receive a substantial National Foundation for Youth Music Grant of almost half a million pounds over three years from 2015 until 2018, alongside match funding from several partners and organisations. The project runs in three counties of the East Midlands: Leicester/shire, Nottinghamshire and Lincolnshire, with work focused around Children in Challenging Circumstances in five distinct sectors; looked after children, youth justice services, paediatric services, young parents and children with special education needs, including those who are hearing impaired. 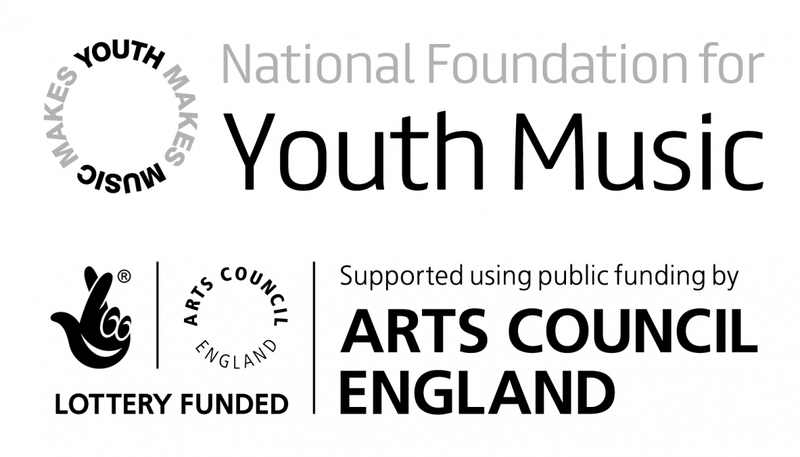 A variety of residencies and projects are taking place across these areas, embracing a wide range of work including developmental music making projects, strategic support for structural change within music education, workforce development and research partnerships with a range of academic establishments. Engaging children and young people with music in the paediatric wards of Lincoln County Hospital. 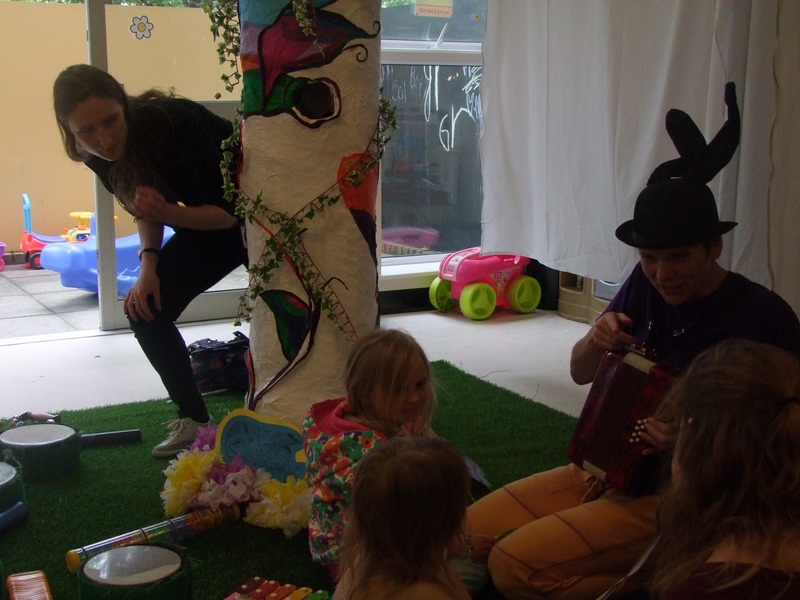 Through soundWELL we have ‘transformed the playroom’ on numerous occasions, creating sensory experiences, jungle atmospheres and a forest of musical story-telling. We have also trialled diversionary techniques during procedures like blood tests with great success, and are developing a toolkit of effective activities that practitioners can utilise with patients. For a case study of some of the work on soundWELL, click here. 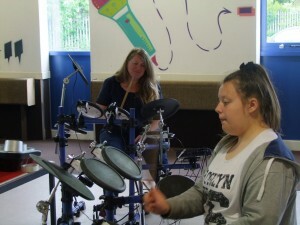 Project Y Nott is soundLINCS’ music delivery with the Nottinghamshire Youth Justice Service. 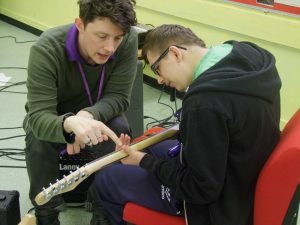 It has provided music provision to almost 500 young people within the system through a combination of group sessions and 1-2-1 delivery, with almost 40 original music tracks created. 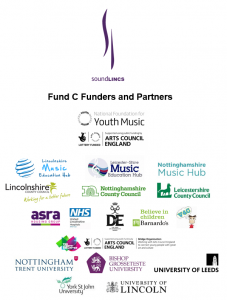 It has also seen 46 people from soundLINCS, Youth Justice and Nottinghamshire Music Hub trained to deliver Arts Award and work towards developing a cohesive music offer. Research has taken place with Nottingham Trent University on the impact of music-making on Children in Challenging Circumstances and to ask the bigger questions informing their strategic development. For a case study of some of the work on Project Y Nott, click here. 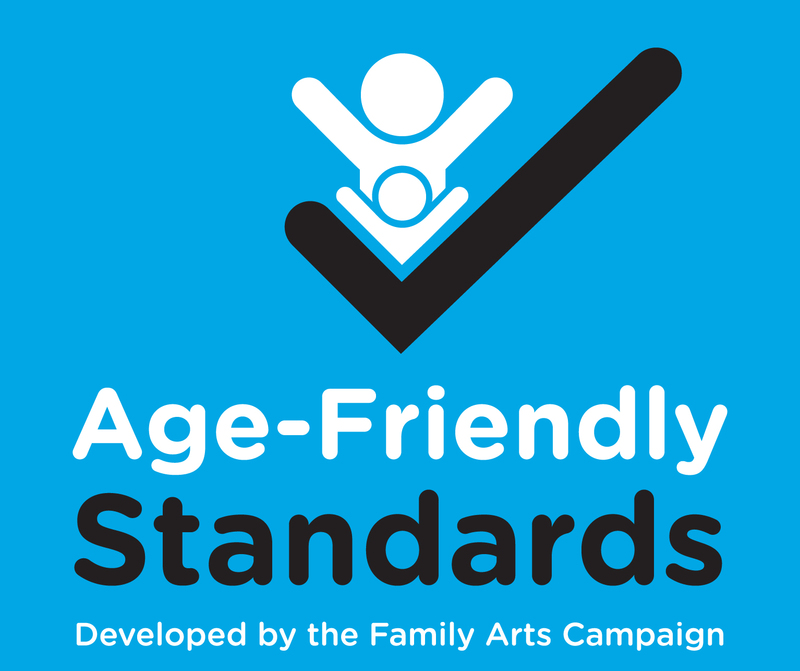 Fusion is a multi-arts programme developed to provide a wide ranging arts and music programme for Looked After Children. Music-making taster sessions held to encourage music opportunities, allowing young people a creative platform to share their views and bring to life their music making goals. Training sessions have been held with Lincolnshire County Council workers to display methods for using music with young people, and research is continuing in partnership with the International Centre for Community Music at York St John University. Projects delivered from nursery age through to teenagers across Leicestershire with young people with Hearing Impairment and Deafness. Mapping exercises being undertaken of both schools and community groups across the County, particularly focusing on those with known Deaf students or accessibility. 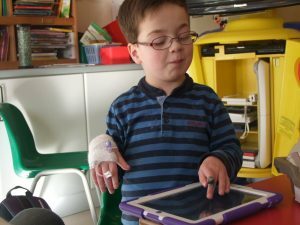 A toolkit of activities and resources has also been developed to help practitioners to engage with Deaf children across age groups and to be able to create the best environment possible for engagement. For a blog around Good Vibrations and some of its key themes, click here. The Groove and Grow programme is designed to bring high quality music-making provision to young parents and their children. 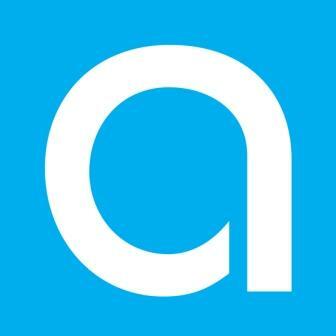 Partnerships have occurred with ASRA Housing Association and Family Plus to work with young parents in challenging circumstances, whilst work has also taken place with those leaving local authority care. 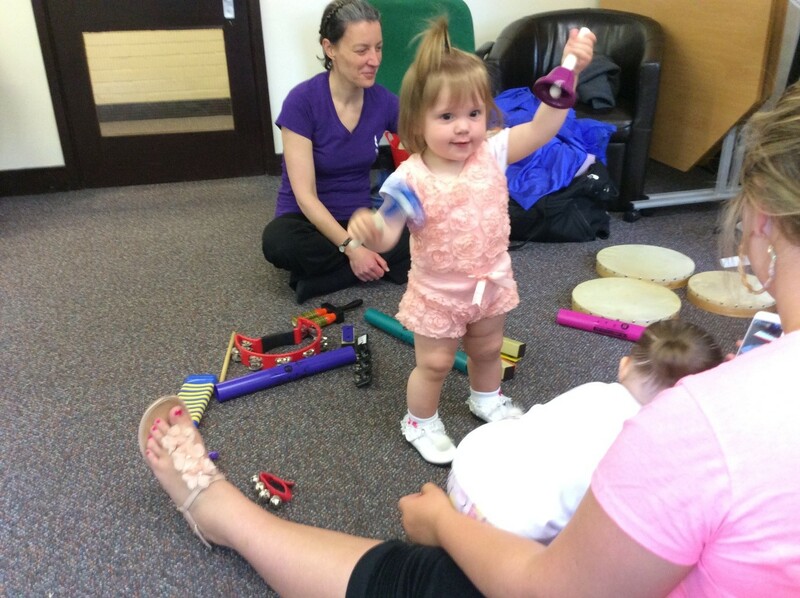 Research is being undertaken with Bishop Grosseteste University to research the influence of music interventions with young parents, whilst 23 Barnardos staff have received training regarding the benefits of using music.